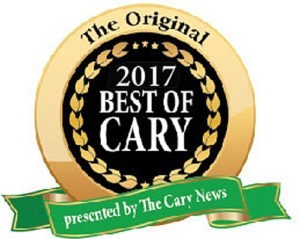 The Triangle’s Favorite Breakfast, Brunch & Lunch Restaurant! Don't Get Bored! Get Brigs! serving our full menu and April specials! 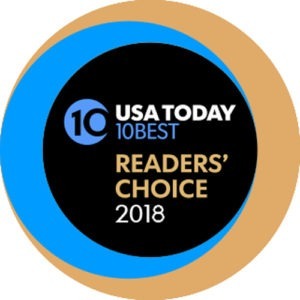 Since we first opened our doors, our goal has been to provide a comfortable restaurant where people could enjoy a delicious, affordable brunch any time of day! Three decades later, we’re still growing with a huge variety of breakfast, lunch, and dinner options, and lots of seasonal specials, so that there’s truly something for everyone! All Brigs Restaurants will be serving Peanut Butter during the months of March and April! A whole lot of you loved our peanut butter specials. So, we’re continuing it through April. We’ll be spreading peanut butter between two pancakes (chocolate chip, strawberry and more) after they’re plated. 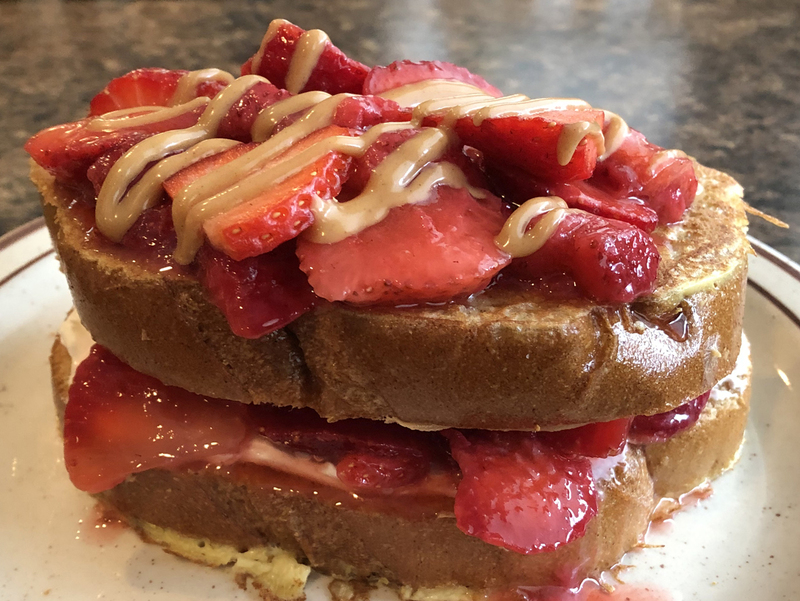 We’ll also be serving peanut butter stuffed French Toast and a peanut butter avocado toast! WOW! These are so good! To prevent any peanut butter cross-contamination, there will be no peanut butter on any cooking surface or food preparation surface! The peanut butter goes straight from the jar to the stack of pancakes, French toast or avocado toast. There might be the smell of peanut butter in our dining rooms. So… if you love peanut butter, you’re going to love April at Brigs! Start your day with Brigs' $6.49 Weekday Breakfast Specials! Over a dozen of your favorite breakfasts for just $6.49! From 7AM to 11AM Monday through Friday. Major holidays excluded. 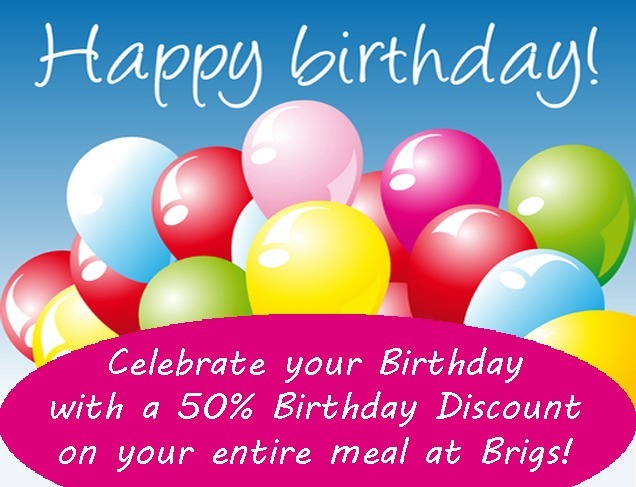 At Brigs, we want everyone to get exactly what they’re craving! That’s why we offer a wide array of specials in addition to our full menu! 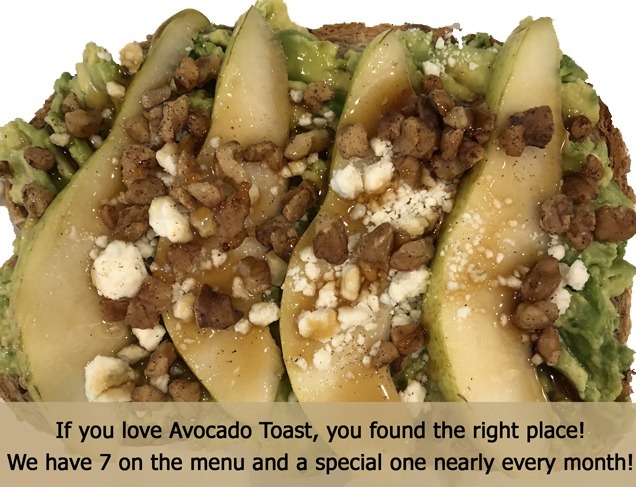 And, our full menu is available anytime – including our Benedict of the Month, Griddle of the Month, Sandwich of the Month, Omelet of the Week and lots of special Royal Skillets, salads and avocado toasts! All with the same great menu, same friendly service, same monthly specials and same affordable prices! Our Full Menu is Available for Take-Out! 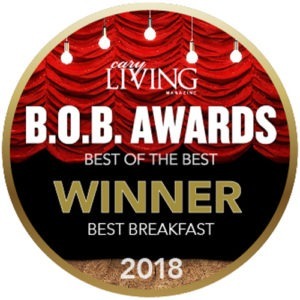 When we say "Award Winning Breakfasts", we mean Award Winning Breakfasts! 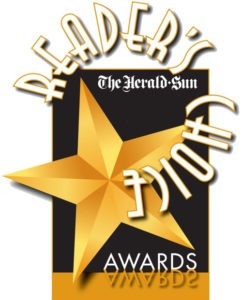 Get the latest scoop on Brigs - awards, events and more!